Educare Flint is the first Educare school in Michigan. The 36,000 square-foot school on the grounds of Durant-Tuuri-Mott Elementary School includes 18 early learning classrooms, as well as adult learning and training spaces. Highly skilled teaching staff and family support specialists connect children, parents and community residents with needed services. Educare Flint was formed as a partnership between community organizations. 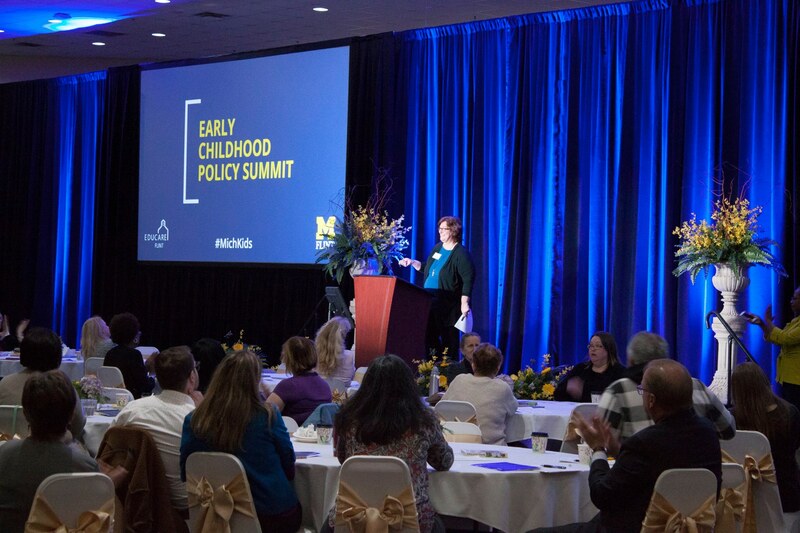 The University of Michigan at Flint collects data and conducts research to help inform early learning policy and practices.